Alexandria, VA - Long known for its pulp and paper program, North Carolina State University (NC State) is adding a new dimension to its Department of Forest Biomaterials. 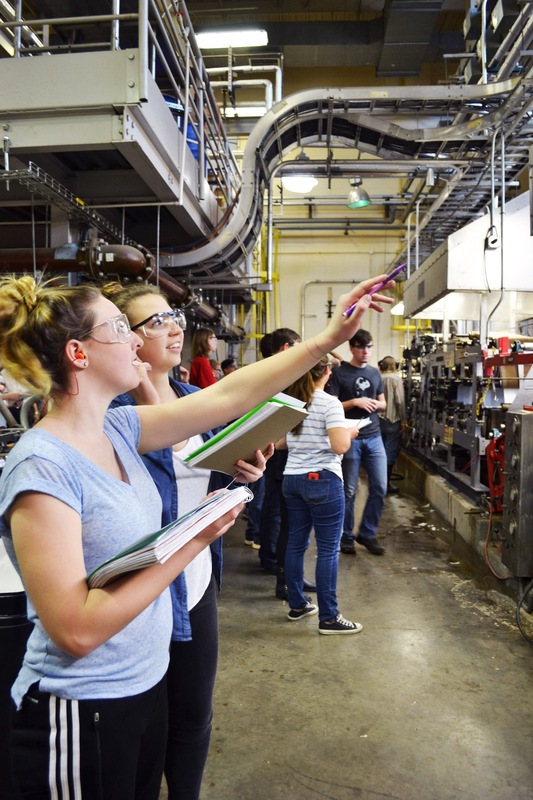 Through the assistance of ICPF’s corrugated packaging awards program, the university is launching its first corrugated packaging and design curricula track. 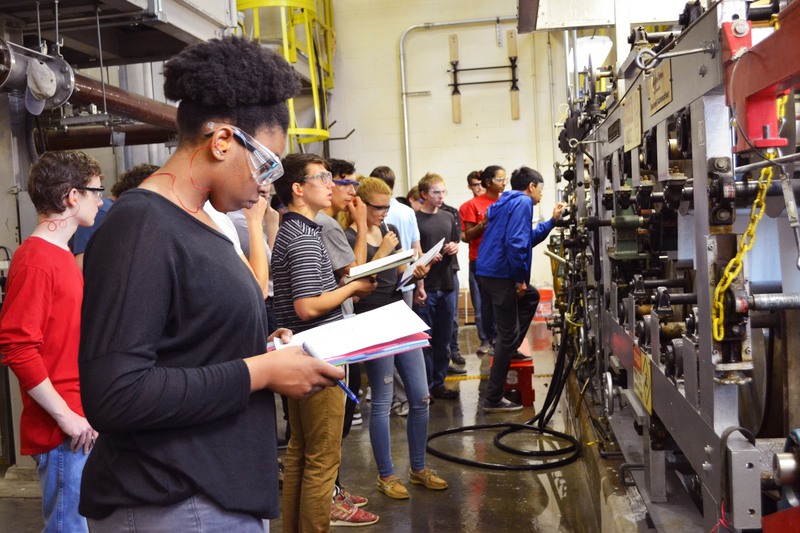 The new program, which will receive ICPF equipment donations and funding over a three year period as NC State delivers measurable steps, will expand student capabilities and interest beyond the mill into plant production & operations management, design, sales and ultimately mid-level and upper-level executive management.